Lakeside Contemporary Art Gallery to open May 27. 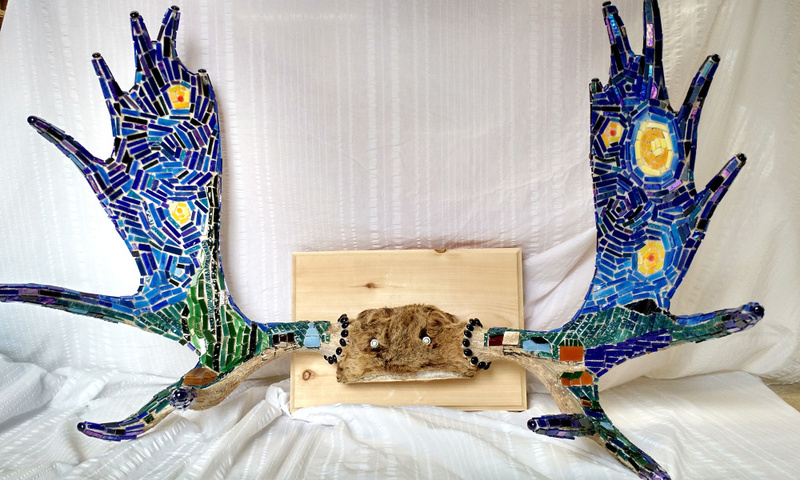 The Rangeley Friends of the Arts has commissioned local artists to transform mounted moose antlers into unique works of art as a fundraiser to support arts programming in Rangeley. 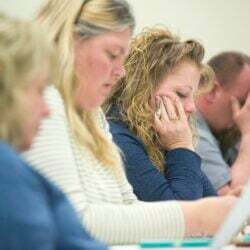 The antlers will be revealed to the public during the first opening of the Lakeside Contemporary Art Gallery scheduled for 5-7 p.m. Saturday, May 27, in the Lobby of the RFA Lakeside Theater, 2493 Main St., in Rangeley. The antlers will remain on display through June 26.